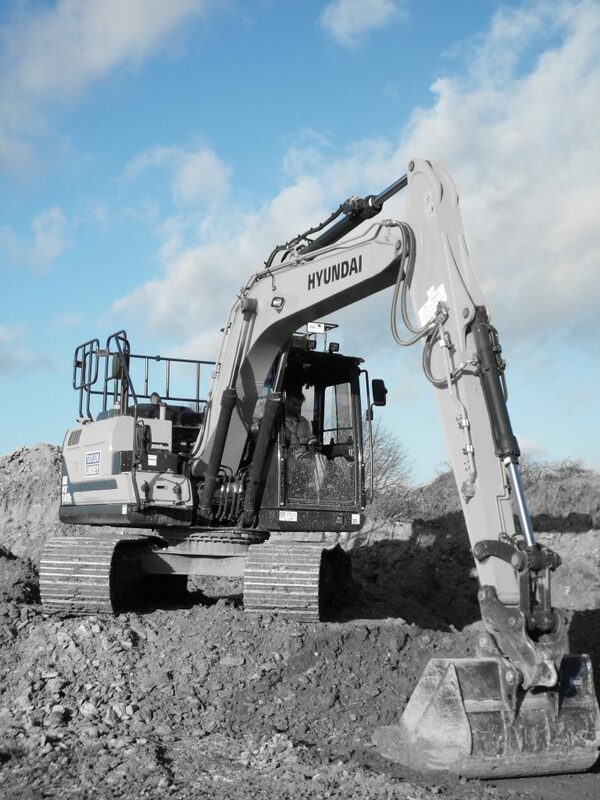 To assist the company with its extensive development programme, Taylor Lindsey has a fleet of 60 construction machines – the company’s latest investment is a 14-tonne HX140 L, which was purchased through Hyundai dealer Willowbrook Plant, based in Corby, Northamptonshire. 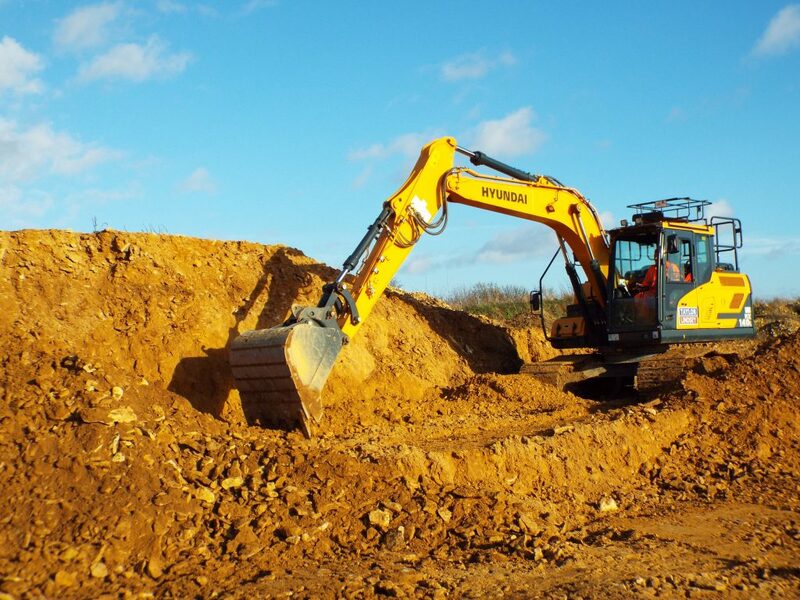 Managing Director, James Taylor, said, “We specialise in well-built, traditional homes on some of the best located sites in Lincoln and the surrounding areas, and we have been building new homes for over 70 years”. 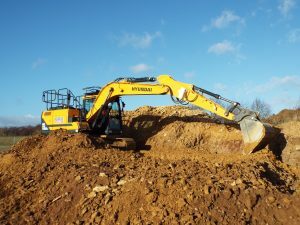 Willowbrook Plant Sales Manager, Martin Lewis, commented on the deal, “Taylor Lindsey has run competitors’ machines for several decades. 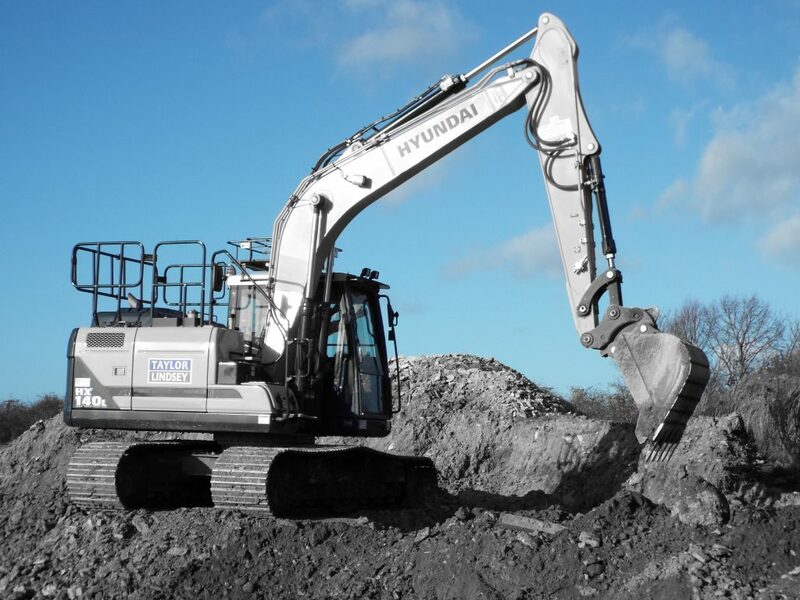 They were looking for a new 14-tonne machine to upgrade their existing fleet and, after involving numerous manufacturers’ machines during demonstrations, they made the commercial decision to purchase the Hyundai HX140 L machine through Willowbrook”. 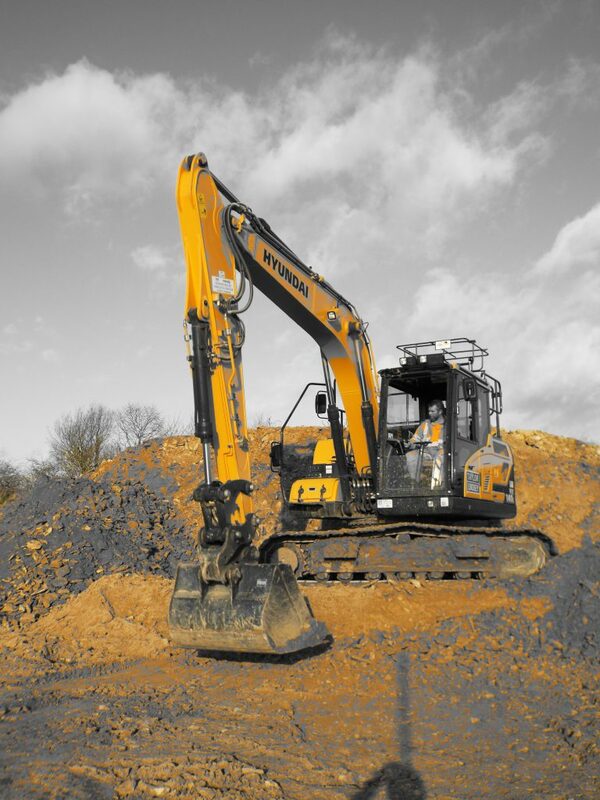 Martin added, “This machine has now been working on site for a number of weeks and the feedback from the operator is very positive”.